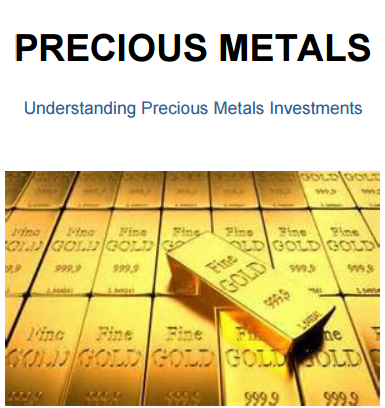 merits of precious metals – some well founded, some not. which holds 7,000 metric tons (7,716 tons) of gold bullion. the whims of fortune and our perception of the economy.